Welcome to the Wisconsin Section AWWA! 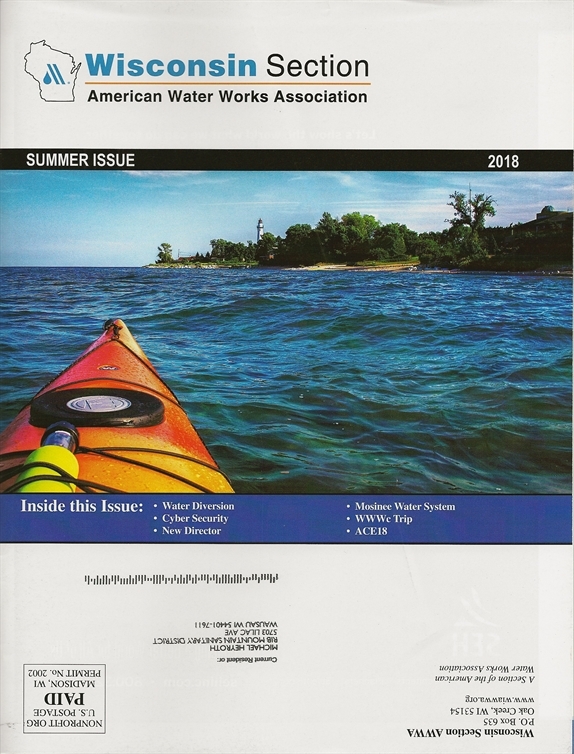 Wisconsin Section of the American Water Works Association's (WIAWWA) members ensure public health, protect the environment, strengthen the economy, and enhance our quality of life. Who knew tap water could do all that? 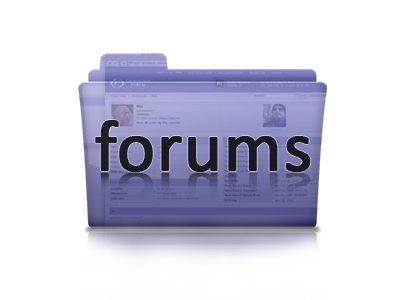 To use many of the features of this site you must first sign into your account on the upper right. If you believe you are a member of WIAWWA and already in our database, try username= first letter of your first name and entire last name and for the password= temp2013 For example: John Smith would be username= Jsmith and password= temp2013 Please change your password by going to the My Profile box on the upper right of any page. Manage profile and then Edit Bio will allow you to change login criteria. If the above login does not work, please register. We will review your status and if eligible, approve you as a member or send you instructions. You must be a WIAWWA member or covered under your utility/company before you can be a registered user of this site. This is our online member community. We hope you will explore the various features our site has to offer. We created this online space to create a dynamic member profile, collaborate on projects, share your ideas and expertise – and, most important, connect with your fellow members. This website is for YOU, the water professional. It is designed to help you learn more about our industry, connect with fellow members, and provide you with critical links to current events in the industry. Please use this as an up-to-the-minute resource for you and your company.